Is it me or has the hip hop trap rapper assembly line been working double time lately? It seems that that every other young radio rapper is molded from the drugs/guns/money formula. Not to say that if that's all you rap about, you can't be a legitimate emcee. But since his Def Jam debut in 05, not many can say they've done it better than Jeezy. The platinum certified ATL emcee has shown us that you can stay in your trap lane and remain relevant after all these years. 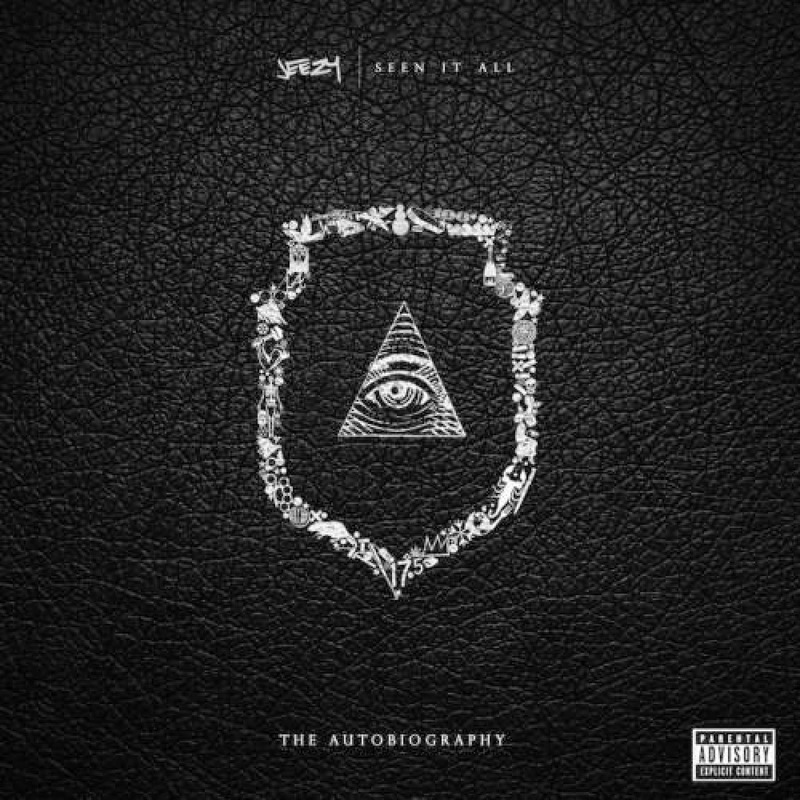 Jeezy isn't going to construct complex metaphors or rearrange rhyme patterns that'll blow your mind. Instead Jeezy recognizes this and chooses to focus on his strength, this authenticity. With Seen It All the Snowman is peeling off another layer from his street life and is bringing us closer into his world. In a Complex interview Jeezy said that with this album, "the statute of limitations is over with." Basically his other albums couldn't give us the detail that Seen It All does due to the legal consequences it would've had. His second single (and titular track), Seen It All, is by far the best track on the album. Not only did Jeezy drop a classic trap verse, but he also inspired Jay Z to deliver one of his best d-boy bars in recent memory. Hova's emotional verse paints the clearest narrative of his boy (and cousin) Emory Jones' incarceration in 00. And I still stand by my Me Ok music video post, all we want now is the music video to accompany the single, Seen It All. When I say that Jeezy's strength isn't his lyricism, I don't mean that as a knock. I (along with most 90s hip hop heads) view Tupac as one of the best to ever do it, but most might not necessarily say Pac is the most lyrical. I am not saying Jeezy is Pac, but both write raps that are not as metaphor heavy as others. Instead they let strong emotions come across in their stripped down narratives. And while all of his albums are trap/street themed, he is able to continue to immerse the listener with his cinematic tales. "I'm the realest [dude] in this," this line is the best summation of what Jeezy represents. There is no doubt that line for line, we always get 100% genuine lyrics and first hand accounts. His authenticity, passion and respect from his peers are the driving forces behind the Jeezy experience. While a few tracks fall below expectations, you can be sure that this trap star delivers hood sagas that will satisfy old and new fans.